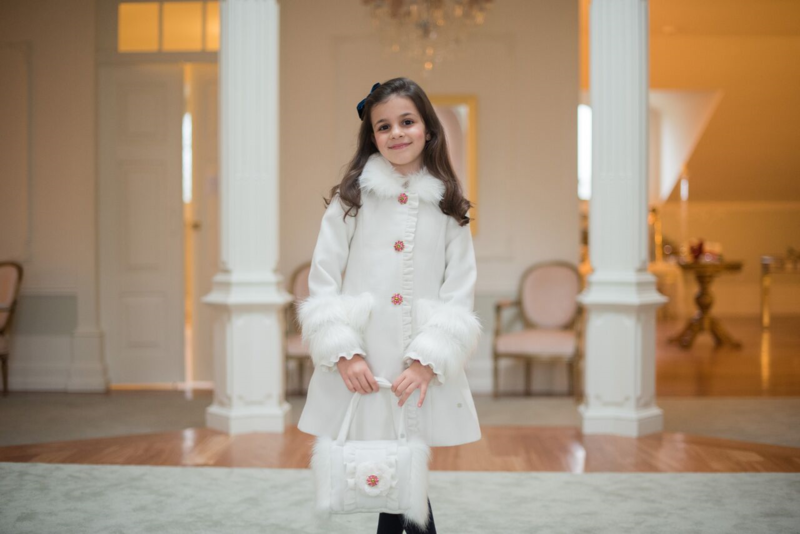 Beautifully designed to create traditional pieces for your little ones. 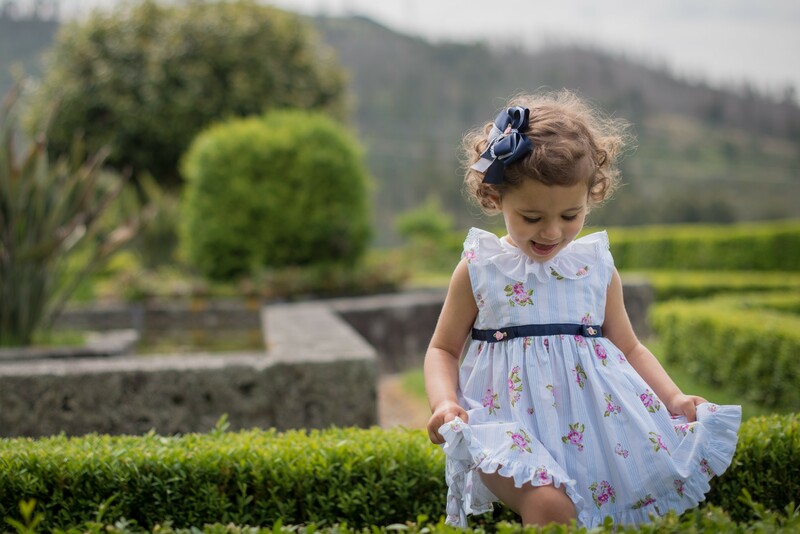 Beautiful Girls Clothing With British, Spanish And Portuguese Brands. 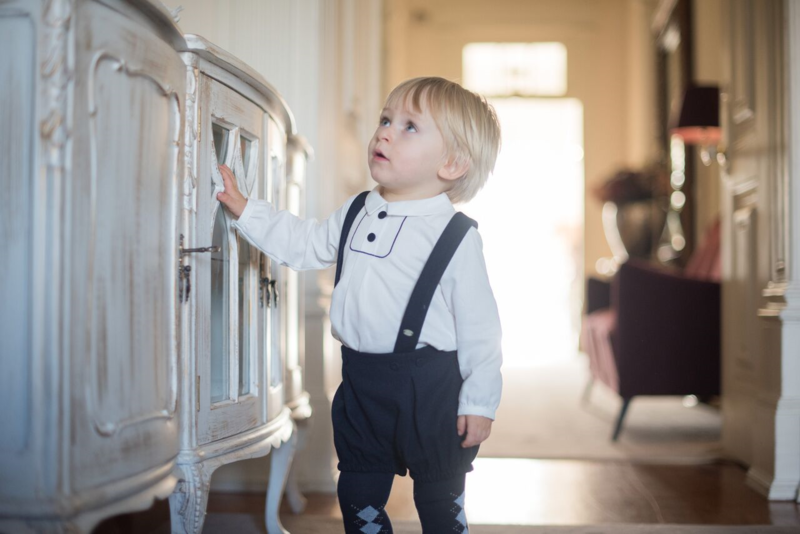 Melissa Louise Children's Boutique is a family run business, with a passion for children's fashion we have searched to find some amazing brands for boys and girls, from birth to age 6. 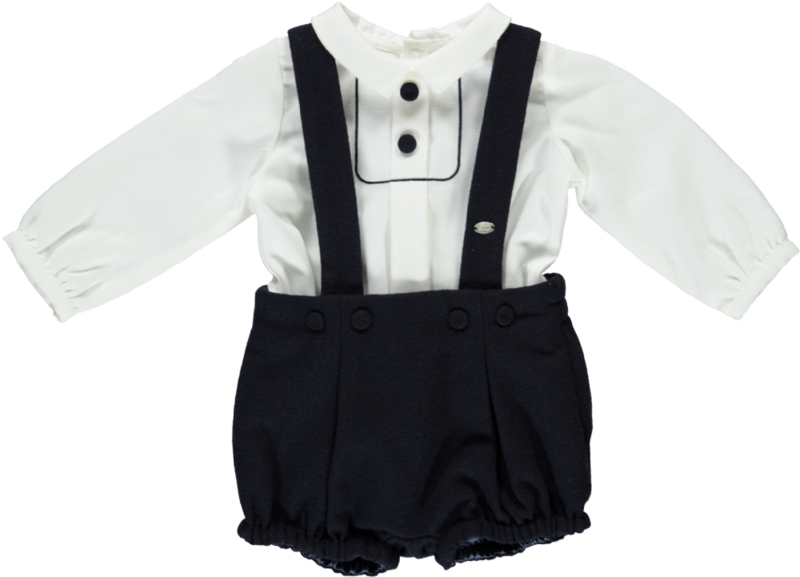 We stock British, Spanish, Portuguese, Italian and Polish brands including Occasional wear.